Congratulations to everyone who completed the London Marathon today. We had some fantastic performances – Ollie Harradence was the first Royal Sutton runner home in a super fast time of 2.34. Next back was Russell Simpson in a PB of 2.47, whilst we had three other runners break 3 hours (Steve Marklew, Chris Taylor and Colin McAuley). 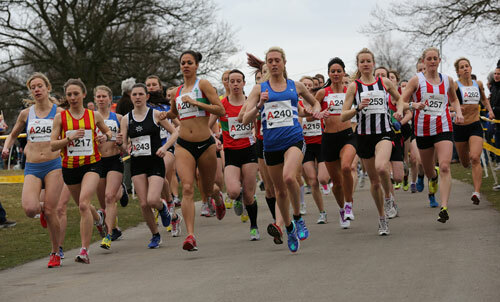 Our first ladies home were Andrea Deathridge who ran 3.13 on her marathon debut and Kate McBrien who ran a PB of 3.13. There were also PBs for Dave Bowen, Clive Hackforth, Mark Rickards, Matt Stenson and Sue Browne, with Sue knocking 14 minutes of her previous best! Results are available on the London Marathon website here. Enter Royal Sutton in the club category and you’ll get the results for all 15 runners. Well done everyone! 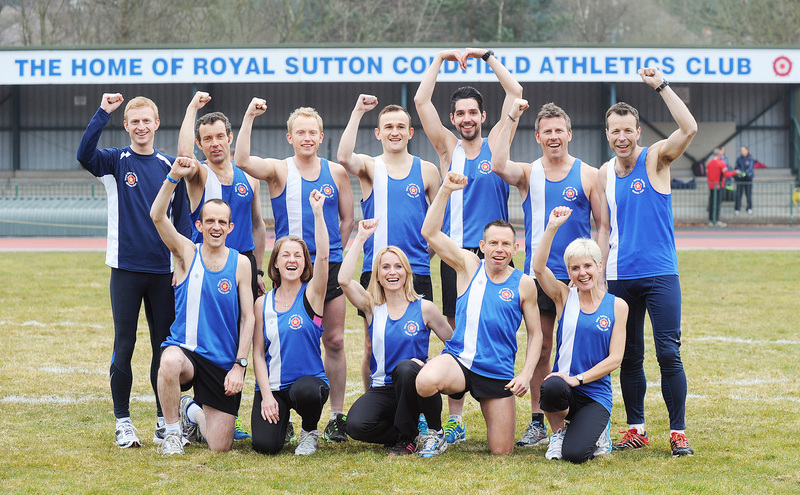 On Sunday fifteen Royal Sutton athletes will be competing in the London Marathon. This is the largest ever contingent of runners from the club to run in the event. 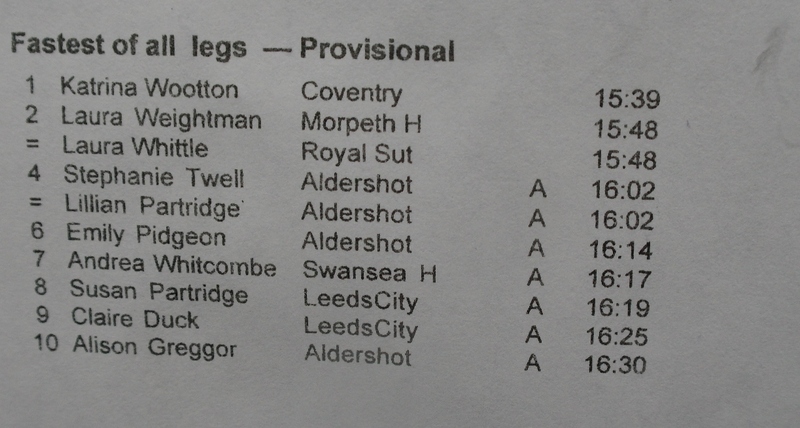 Of the 15 runners, three qualified to race in the UKA Marathon Championship which is incorporated within the event while a further 9 athletes pre-qualified for the event by running “Good for age” qualifying times. Ollie Haradence, who has been in great form recently, will be looking to run close to 2 hours 30 mins while many of the men are looking to run between 2.40 and 3 hours. Andrea Deathridge and Kate McBrien will hope to be our first women back in around 3.15-3.20. Look out for the blue vests on the red button! 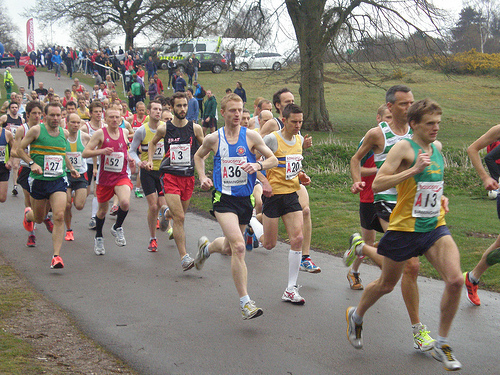 The first Midland Veterans Track and Field League is taking place on 1 May at Telford. A full list of events is available here. If you would like to compete please speak to Graham Felton or Nick Corker.